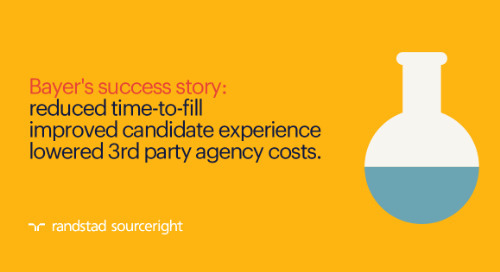 RPO case study: an agile recruitment approach for a global IT giant. 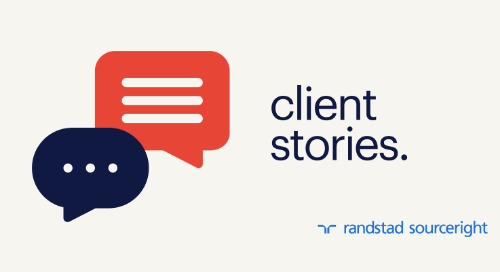 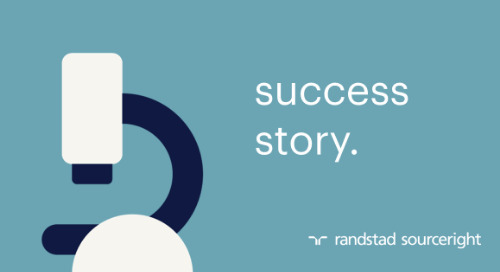 Home » case studies » RPO case study: an agile recruitment approach for a global IT giant. 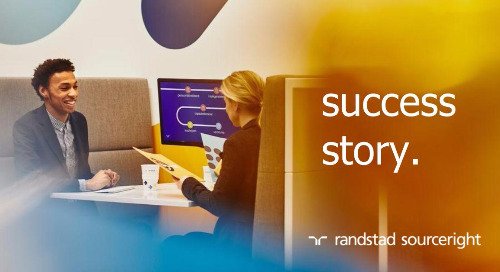 With more than 70,000 employees worldwide, this IT giant needed an effective and scalable way to find talent to support its existing and new businesses. 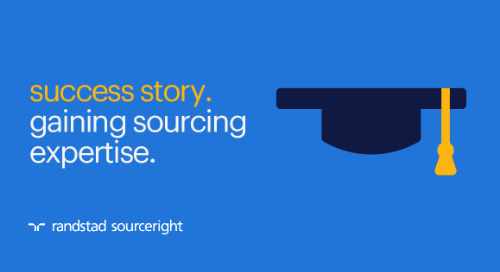 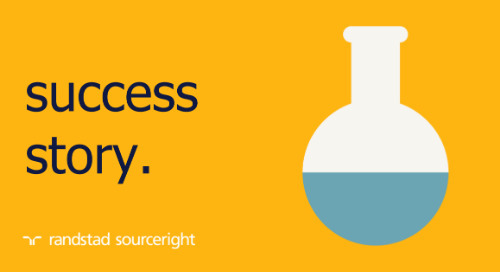 Seeking added market intelligence and sourcing expertise, the employer implemented a recruiter on demand (ROD) solution to help ensure that its international operations aren't slowed by talent constraints. 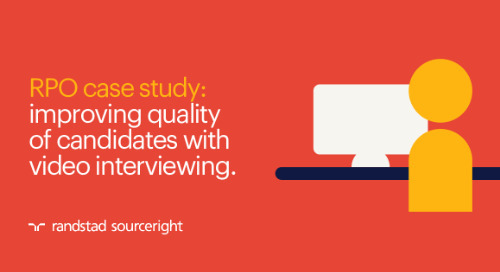 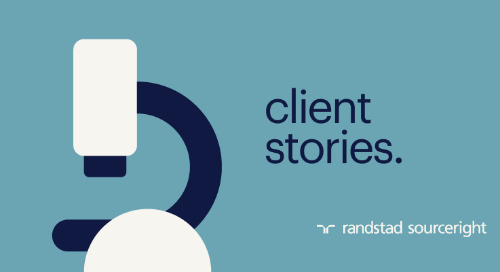 Read the full case study to learn how the company's talent leaders use highly flexible, on-demand expert recruitment support to quickly respond to changing business conditions. 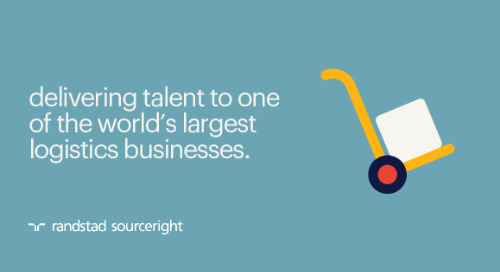 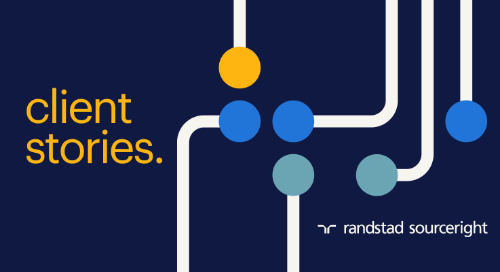 Request your copy of the RPO Playbook for additional insights on how ROD and other recruitment process outsourcing (RPO) solutions can add value to your talent acquisition strategy. 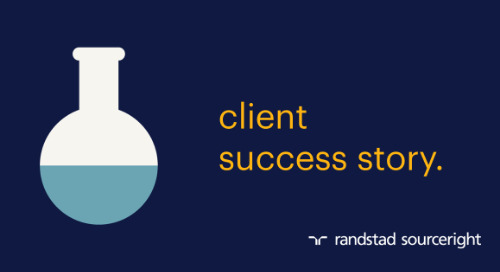 RPO case study: biotherapeutics leader fast tracks recruitment to support urgent demand. 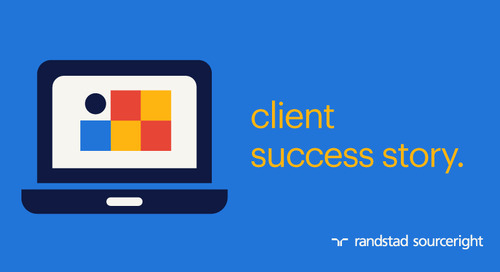 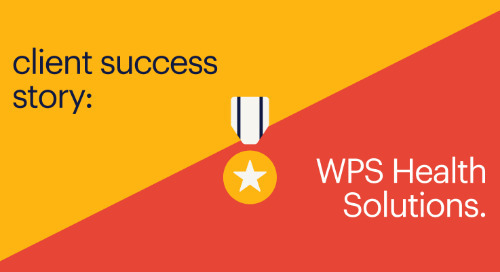 MSP case study: regional energy company transforms workforce planning. 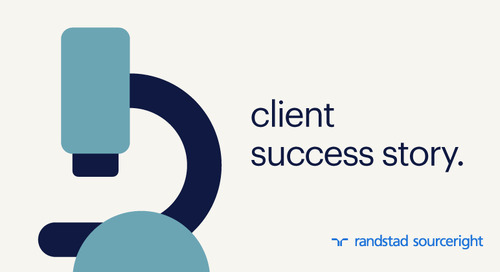 Read the case study to find out how this energy leader is adding visibility and talent innovation with a next-generation integrated MSP solution. 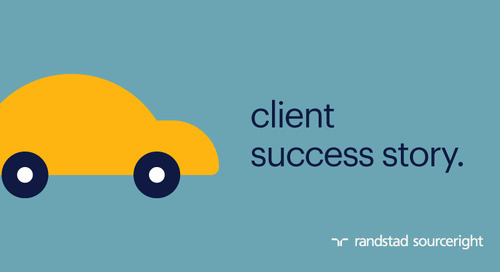 RPO case study: next-generation recruitment model for a global automotive leader. 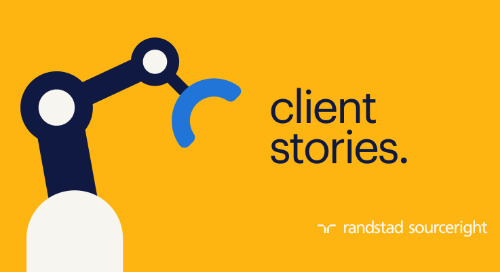 Find out how strong collaboration and a robust change management strategy helped this automotive leader successfully transition to a new recruitment process outsourcing talent model. 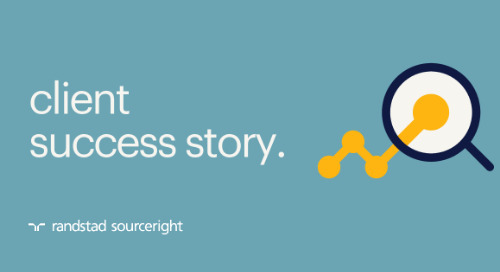 Read how SOW talent management is helping this global technology leader centralize processes for greater control, visibility, security and cost savings.